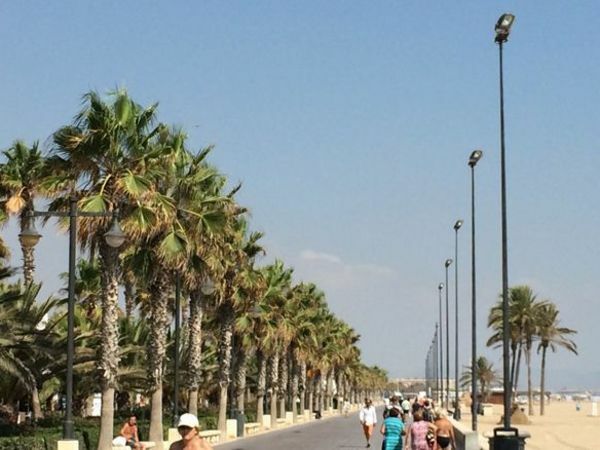 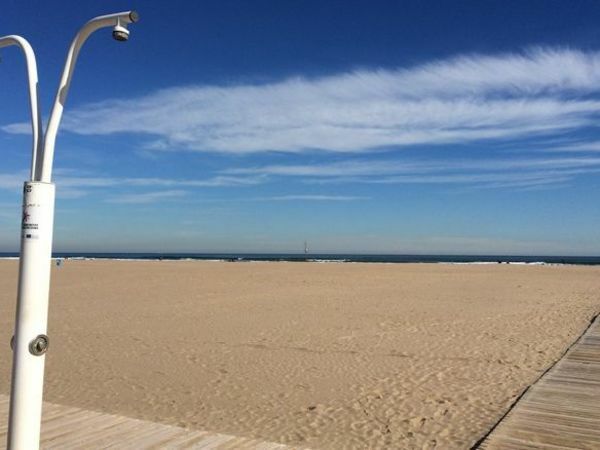 By the east, in front of the hotel, the beach LAS ARENAS, wihich is the main beach of Valencia. 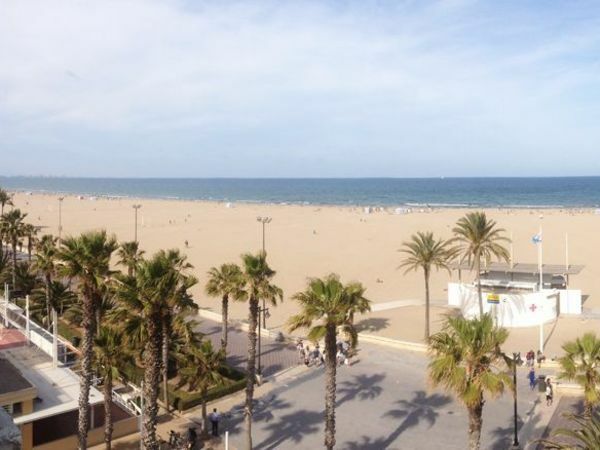 The beach at Las Arenas is just a few steps away from the hotel and is the view of our suites, it is one of the busiest in the city. 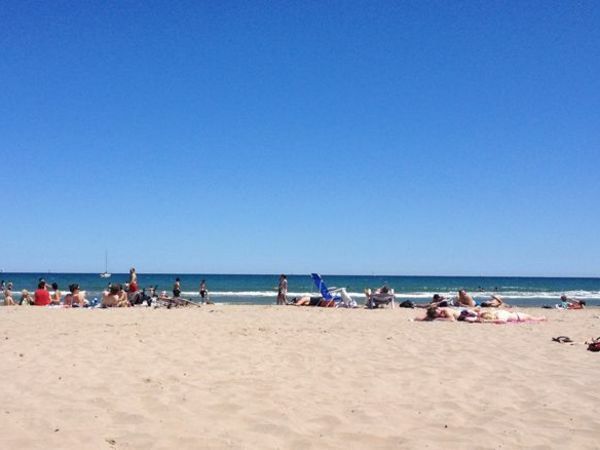 It is also known for its crystalline waters, and awards such as the Q for Quality Tourism. 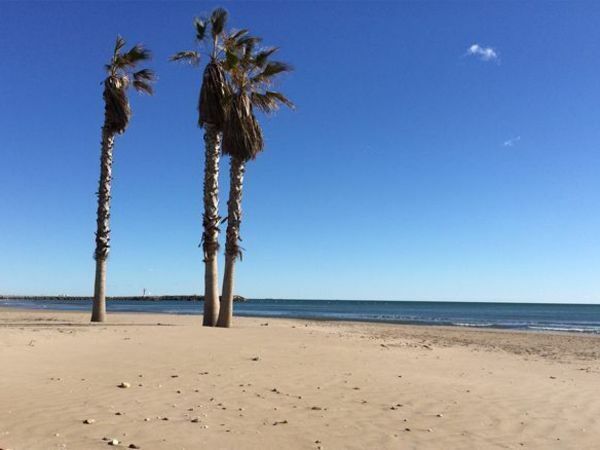 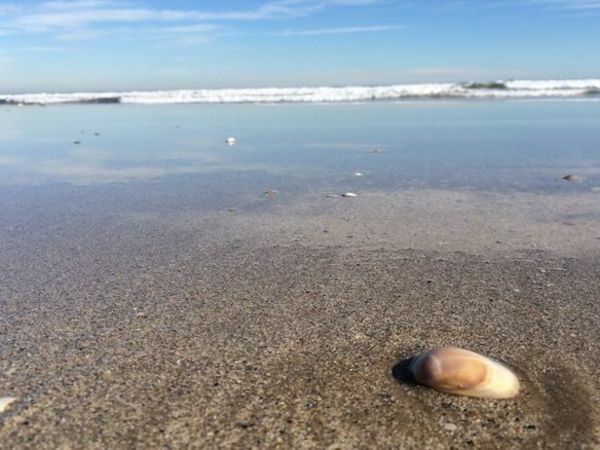 Large walk northward over 4 km to walk, take a bike ride, play sports and above all enjoy this beautiful coast of Valencia. 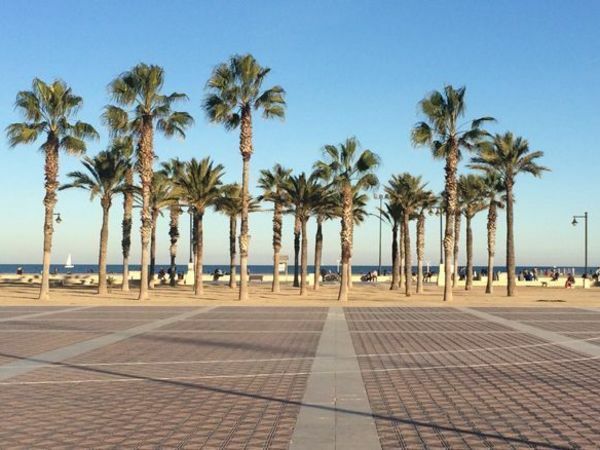 A palm garden and the walk of the stars of Spanish cinema … Unique charms that differentiate our beach from many European ones. 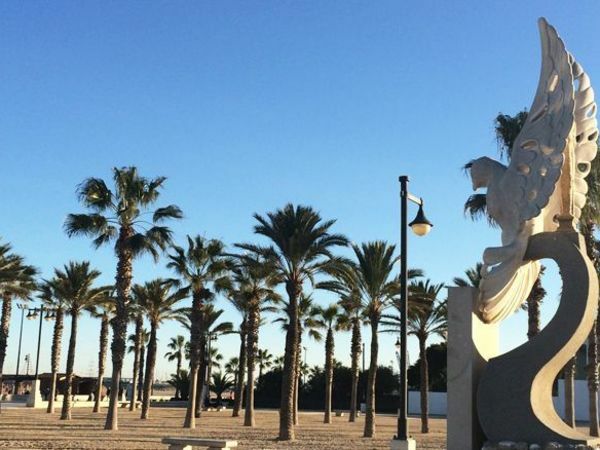 To the north, just 50 steps away we find LA MARINA REAL KING JUAN CARLOS, iconic flags, the big wheel scenic view of Valencia, and the emblematic port building VELES E VENTS.